Drew Totten Autographs Item: 0000292636 -- Robin Williams as 'Mrs. Doubtfire' Autographed Photo Cool! Robin Williams as 'Mrs. 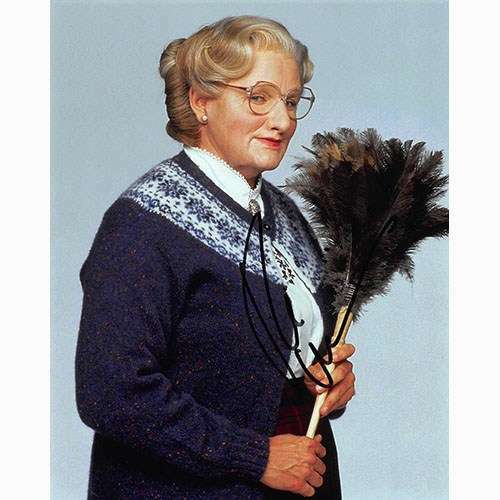 Doubtfire' Autographed Photo Cool!